If living close to the country’s best beaches suits you, then Laurel Oak Estates is the neighborhood you’ll want to call home. Sarasota living is the epitome of Florida living. It’s white sandy beaches and blue skies. It’s beautiful weather, golf courses, and it’s never wondering whether you’ll have something to do the next day. It’s cool glasses of white wine on the deck watching the sun set over the ocean in the distance. It’s knowing your neighbors. It’s an early morning tee-time, and it’s a late afternoon cocktail at the clubhouse. Read More About Laurel Oak Estates. 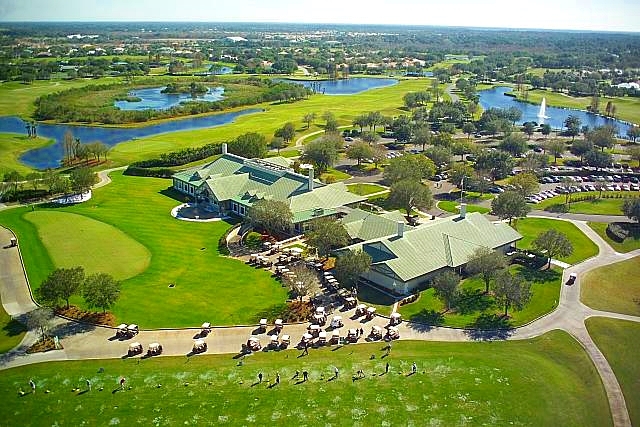 There are hundreds of beautiful neighborhoods and communities in Sarasota, and Laurel Oak Estates is among the best. With a private country club, lakes and two championship golf courses to boast, it is the type of neighborhood most people only dream of calling home. This beautiful community offers so much for residents to do that you might assume you’ll never leave. However, Laurel Oak Estates is just minutes from downtown Sarasota and its high-end shopping and upscale dining options. With so much to do no matter the time of day or year, this is the kind of luxury living that most people dream of. Imagine waking up to an early tee time and ending the day the beach. If the ocean is not your thing, there’s more than a few lakes and ponds where you can fish or simply sit still on the banks with a book and a picnic basket. There’s golf all over the city, and an art scene that is second-to-none. What people love most about this neighborhood is the fact that it’s close to everything you love most, including a drive of only a few hours to Disney World when your kids and grandkids want to see their favorite mouse. Laurel Oak Estates is everything that retirement encompasses, but it’s also the kind of neighborhood in which young families call their own. Big oak trees, children playing in the sprinklers, well-behaved dogs playing happily in the yard and residents with permanent smiles are just a small sample of life in Laurel Oak Estates in Sarasota.